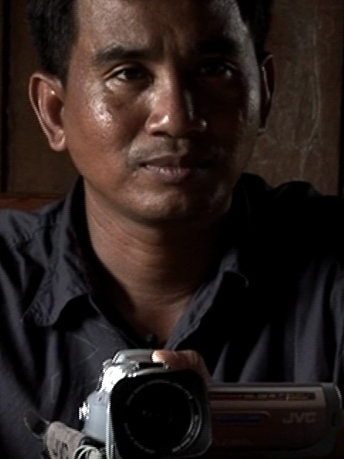 Truth is elastic on both sides: some of the interview subjects claim to be innocent, or to have killed only “one or two” of their countrymen (we learn the real magnitude of their crimes as Sambeth later extracts the facts from other sources); and Sambeth himself does not reveal that his family was executed to his subjects until very late in the film. 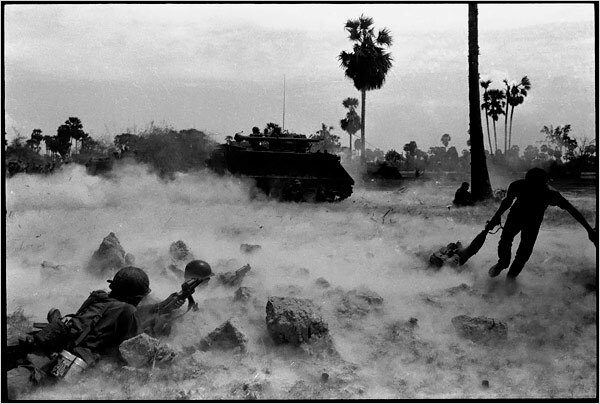 But his forbearance becomes increasingly impressive as the horrors pile up. 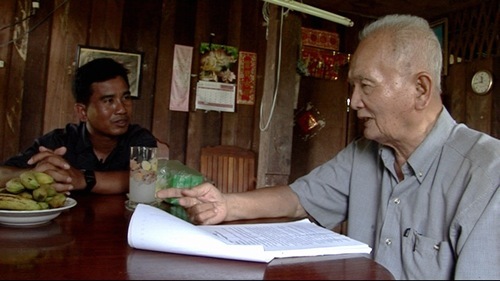 And Nuon Chea finally reveals his guilt only moments before a helicopter arrives to transport him to the Hague to be tried for crimes to humanity. 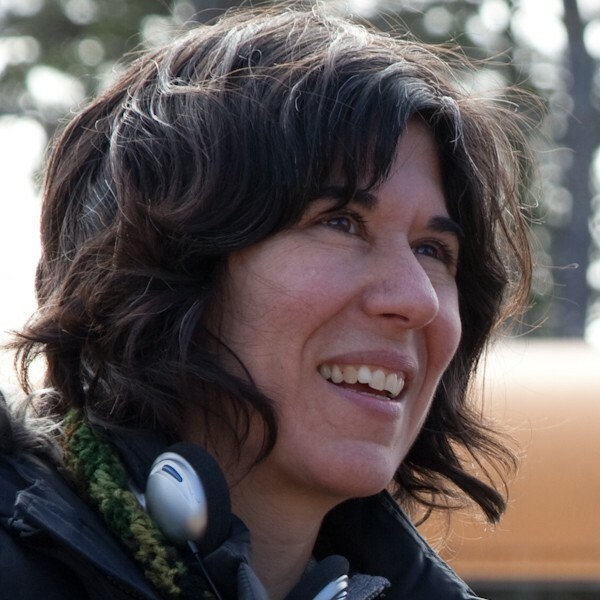 Winner of the Sundance World Cinema Documentary Special Jury Prize, and the Nestor Alemandros Award for courage in filmmaking – an understatement if ever there was one. 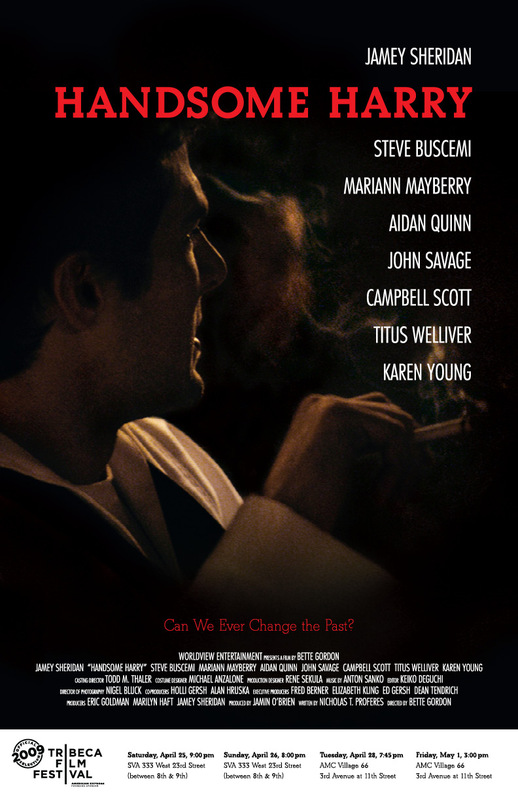 Opens in New York (Quad Cinema), LA, and other cities ca. August 1. News: you can forgo your neighborhood multiplex as a dog-day refuge with its big, bad, deafening seasonal fare. 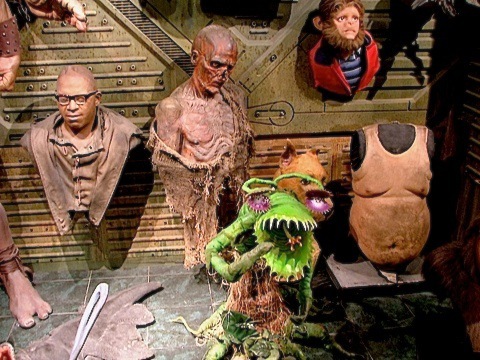 Search out alternative theaters for some fresh, life-size auteurish treats in many flavors, all of them worth seeing. And you can leave the earplugs at home. It’s always unfair to describe a film as “low-key” – like the kiss of death before a review even gets started. Yet for Handsome Harry, the adjective is both accurate and pulsing with inventive and subtle life. The story of old Vietnam war buddies revisiting their collective Navy past may seem familiar, but it takes several intriguing turns that keep you involved. 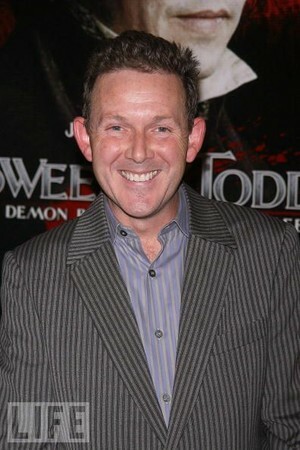 Played out by very strong performances – especially from Jamey Sheridan in the title role, Campbell Scott as one of the buddies, and Mariann Mayberry and Karen Young as two of the women Harry encounters – the film draws you in with its strengths and yes, its low-key atmosphere, heightened throughout by a really tasty jazz score. The lady-or-the-tiger ending nicely punctuates one of the season’s true pleasures – a character-driven American original. You may have to turn to Netflix to see it (it’s not available on DVD yet), but be sure to put yourself on the waiting list, and keep looking. 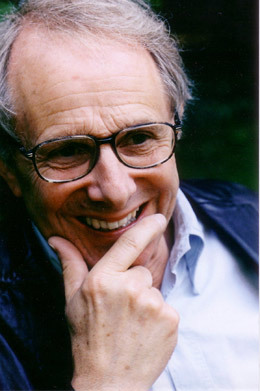 When you haven’t spent time with Ken Loach for a while, you may forget just how much fun his films can be. Looking for Eric can be justly described as a midlife crisis revenge fantasy, pairing a sad-sack divorced father, Eric Bishop (a sly, unshaven Steve Everts), with the testosterone-rich real-life soccer star Eric Cantona. In Hollywood, this would end up in Judd Apatow territory. But, thank God, Loach is on the other side of the pond and simply crafts his mosaics as he will; if their emotional truths have sharp edges, Loach’s sure hand knows just where to smoothe the mortar. And just how, and when, to make you laugh. The plot? Well, roughly: long ago, Eric left his first wife and baby in a sudden fit of irresponsibility, and has spent decades sinking deeper and deeper into regret for his lapse. His second wife decamped soon after they married, leaving him to raise two (ungrateful) stepsons. There’s nowhere for Eric to go but down. 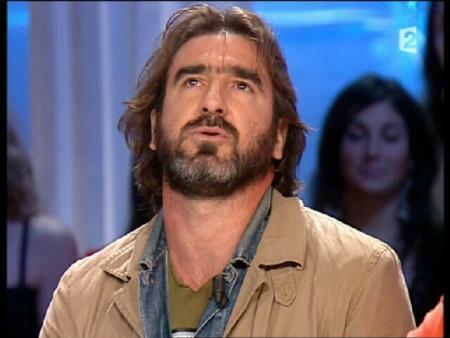 Until, in desperation, he conjures up Cantona, who becomes his therapist and goad to getting it together. 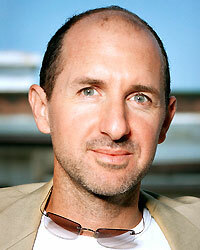 But, really, it’s not about the plot, but about the way Loach keeps making lemonade out of every life lemon, every time. To be honest, I had never heard of Cantona (soccer is not my strong suit). But I assure you neither I, nor anyone who sees the film, will forget him any time soon. There’s plenty of soccer footage that makes it clear why he’s called “Le Roi,” and even more footage that makes it clear he’s a charismatic, gifted actor and comedian with big-screen wattage and smarts to spare. The idea for the film apparently originated with Cantona, evolved with the participation of writer Laverty, and blossomed with Loach and the pitch-perfect cast he assembled to make this gem in Manchester, where soccer is, well, Le Roi. 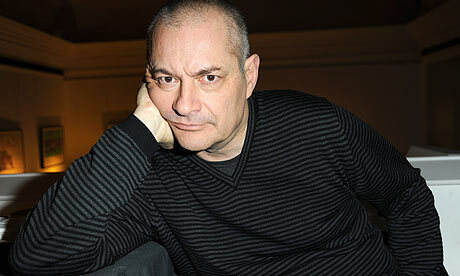 Someone should make a movie about Jean-Pierre Jeunet; there’s just no one like him! His life has been one long collaborative odyssey, with an army of actors and production staff who march to the drumbeat of his very distinctive vision. You can visit www.IMDb.com for the long version, but the short version is a good bellwether: he likes dark, he likes funny, he has a thing for super-saturated color, and he likes making mischief in good company. Having succeeded with some shorts (collaborating with Marc Caro), the two went on to make the dark and funny Delicatessen, and the dark and definitely unfunny City of Lost Children — both memorable, but not for the faint of heart. Sniffing out a sensibility ripe for translation, Hollywood called, made Jeunet an offer he couldn’t refuse, et voilà – Alien Resurrection! This time, Jeunet led an army of special effects gurus, and the film made the kind of money that would guarantee lifetime employment. 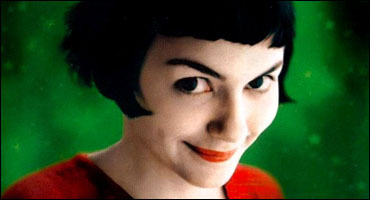 But Jeunet had a project in mind that, he said, “should not be made in Hollywood.” He was right: he went home, discovered Audrey Tautou, and made the intimate Amélie – mostly funny and romantic, but still a little dark (without Caro) — for about one-sixth of what Alien Resurrection had cost, made money on that one, too, but also remained an international mega-magnet for awards for the cinematically gifted. 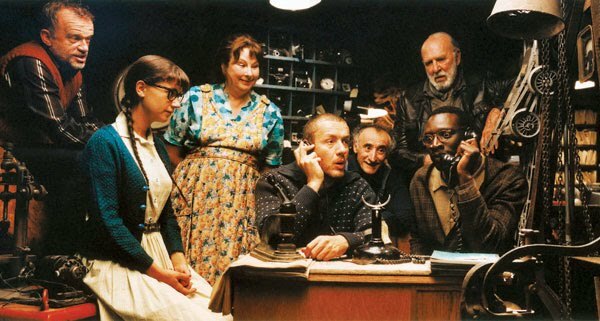 For now, Jeunet is back with Micmacs; his cast of the usual suspects includes not only his (dentally challenged) favorite, Dominique Pinon, the ubiquitous André Dussollier, and the quirky Belgian diva, Yolande Moreau (Sêraphine, and The Sea Also Rises), but also Danny Boon as the leading man, and Julie Ferrier and body-double Julia Gunthel as Elastic Girl (whose virtuoso contortions are central to the plot). As for that plot: it’s funny, a little dark, a kind of eco-comedy of revenge by the Little Guys against the Big Corporations that deserve what they get. Jeunet’s “family” of outcasts plots and schemes, and carries out their intricate high-speed manoeuvres like lineal descendents of the Keystone Cops, drenched in his favorite candy-cane colors. 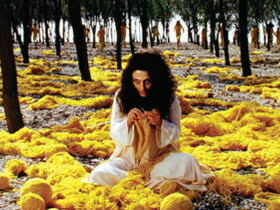 It’s quite a trip, as only Jeunet can design it. Just go along for the ride. Mia Hanson-Løve’s second film is in French, and about group dynamics, but there any resemblance to MicMacs ends. 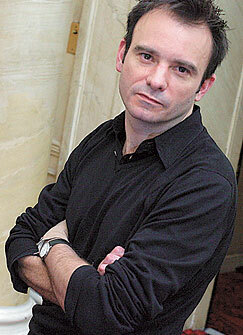 Hanson-Løve (a protegée of Olivier Assayas) is well-connected and knows the international film business inside-out. Her scenario, with all its desperate glamor and terrifying risks is drawn straight from real life, and her story of a producer (based on a well-known friend, his staff, and his family) abounds with minutely observed details and remains authentic right to the end. It’s definitely an insider’s view, but an inclusive one. Starring Louis-Do de Lenquaesaing as the irresistibly charming producer, his real-life daughter Alice de Lenquesaing as his elder child, and Chiara Caselli as his wife, The Father of My Children plays out its story with less sentiment than Day for Night, yet pulls off a virtuoso turn: its point of view shifts from producer, to wife, to daughter without dropping a stitch. This is a real beauty, full of nuance and emotional truth. 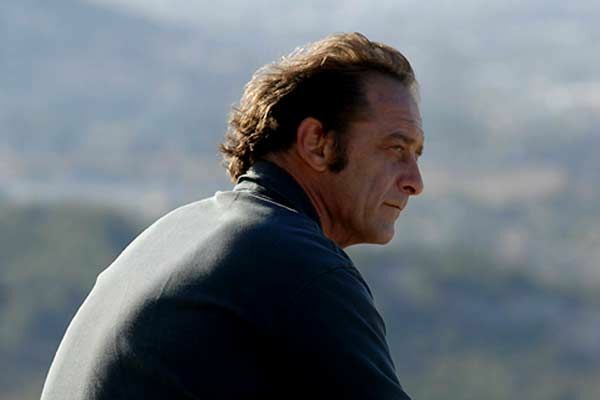 Its leading man (Vincent Lindon) and leading lady (Sandrine Kiberlain), though once married in real life, play unlikely lovers drawn to one another entirely by chance. Based on Eric Holder’s novel, the film makes virtuoso use of camera, light, and sound to capture the tiniest clues to its mysteries. But it also shows a generosity of spirit and sensitivity to its characters that not only becomes hypnotic, but make the film rise far above the competition. Perfect for summer, cool and compelling. While the sheer gorgeousness of this film is hypnotic, its agenda is deadly serious: a clear, sympathetic look at Iran for the ultimate consequences of the Shah’s exile, the revolution, and the iron fist of the Islamic order that prevailed. It is through the lives of four women that Neshat weaves her tale, contrasting their differences in station and class. But even as they bond and care for one another, it’s evident that their position has weakened over the decades, and no solution is in sight. 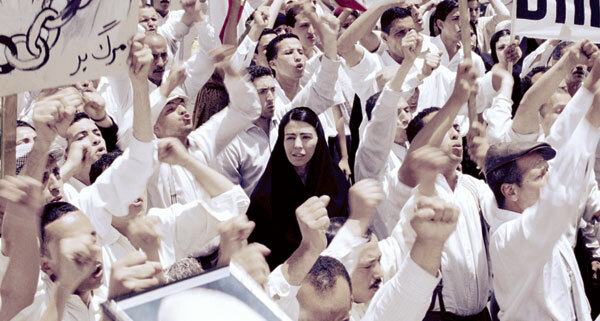 With an artist’s eye to rivet viewers, Neshat’s juxtaposition of ravishing image and and insider’s command of substance make Women Without Men an extraordinary and important debut film. Kate Granik’s Winter’s Bone has Sundance written all over it, and it’s a good thing: so much praise has been heaped on it that adding more seems like preaching to the choir. But I wouldn’t be doing my job if I didn’t expand the fire, so here it is—just go and see it! For those of us who aren’t mountain men (or women), it’s as rich and gritty as it gets. Without hurrying, it gets its hooks into you early on, and keeps them there til the credits roll. Pay attention to them to learn who put the film together, and who carried out their ideas on screen and made them sing. There are two slightly Off-West End plays that I want to bring to your attention if you’re going to be in London during June. 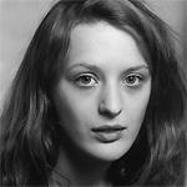 The first is Joe Turner’s Come and Gone which opened at the Young Vic on 27 May and runs until July 3 at the moment, though I hear there may be an extension. It’s one of the great August Wilson’s Pittsburgh Cycle plays and is directed by David Lan, artistic director of the Young Vic. Lan is one of the most truly sensitive and imaginative directors working today, and word is that he’s done it again with a riveting and brilliantly moving production. I hope to confirm the buzz myself very soon. 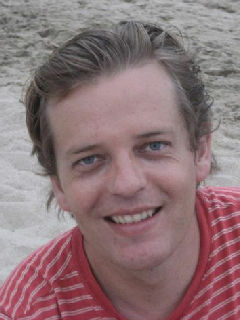 Opening at the same time is Dream of the Dog, a highly-acclaimed South African play by Craig Higginson. 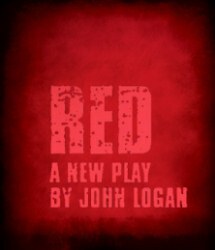 This will be at Trafalgar Studios 2 until mid-June and is a transfer from the Finborough Theatre Pub in London. 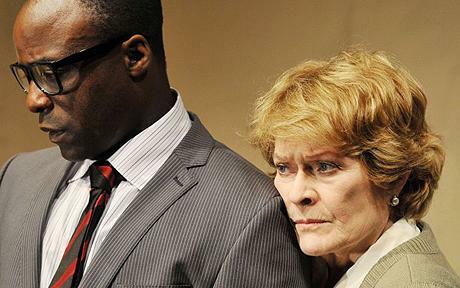 It stars Janet Suzman, too-rarely seen in London in theatre these days, and is one of her projects. It’s about reconciliation and forgiveness – and whether the pressure of the past can ever really be relieved and peace found. 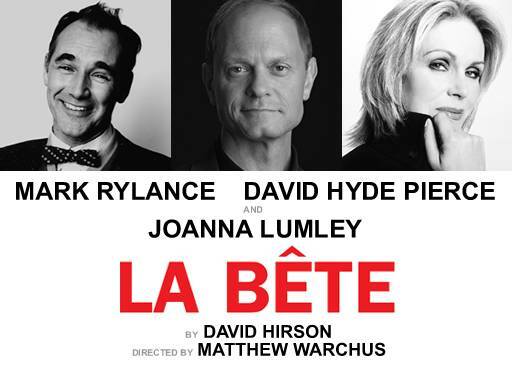 Finally, a good bet seems to me to be La Bete, which won an Olivier when it was first performed in London in 1991. It runs at the Comedy Theatre from 26 June to 4 September. This time, the two opposed male characters are played by Mark Rylance, recently so marvellous in Jerusalem, and the delightful David Hyde Pierce, who not only starred as Niles in Frasier, but led the original Broadway cast so brilliantly in Spamalot. Add to this the enchanting Joanna Lumley and director Matthew Warchus, who recently did such a good job on God of Carnage on Broadway, and I think you should get your tickets now before the critics sell the show out. 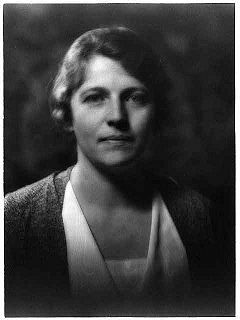 Hilary Spurling has done us all two favors in writing her biography of Pearl S. Buck. The most obvious one is the book’s cogent and stimulating argument for reviving a reputation that, for far too long, has been at the mercy of academic fundamentalists.Instead of damning Buck because, in an age of modernism, she did not fit in with the now-accepted literary approaches of a Virginia Woolf or James Joyce, Spurling eschews contemporary critical dismissal of the author, and actually examines her real aims in writing those books, fiction and non-fiction. Spurling vividly and thoughtfully recreates for us the context and experiences that inform these amazing books and convincingly shows their power and importance. 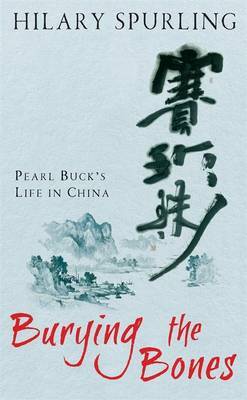 In telling Bucks’ fascinating life story (with an emphasis on her Chinese upbringing and her married years in China up to about the age of 35), Spurling immerses us in both the background of the tales that Buck told, and also in the missionary mind-sets and imperialistic snobbery towards the Chinese that the books so valiantly set out to counteract. 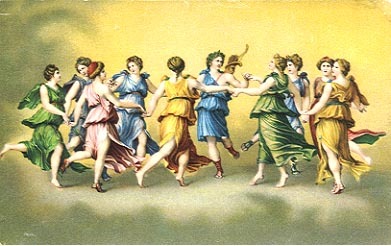 With an abundance of quotations from Buck herself, which constantly demonstrate the compelling and almost, at times, Biblical intensity of Buck’s very personal prose style, Spurling’s book again and again makes you realize just why Buck was the first American woman to win a Nobel prize for literature, and also why you should read her work today. Because China is so important a global presence today, it gives us a new and richer context within which to reconsider the background of the super-power. 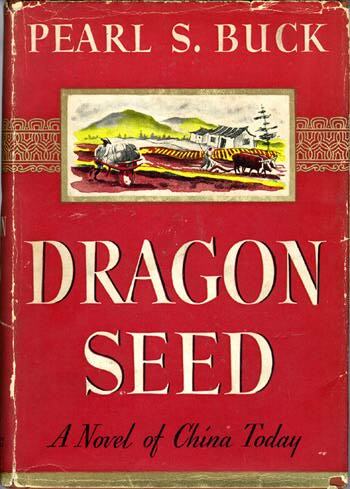 Spurling clearly shows that Buck’s style owes a lot to her Chinese upbringing: Her books were deliberately written as if translated from the Chinese; they set out to echo the most popular styles of Chinese fiction itself. 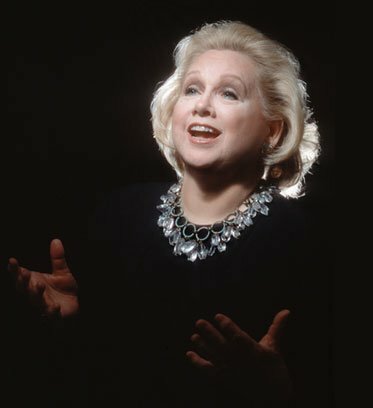 Buck’s writings are (justly) still attacked by critics for their melodrama, but Spurling convincingly explains why Buck consciously chose her populist aesthetic. Even those who praise this biography still undervalue Buck’s work. It’s universally accepted that Buck was historically important, perhaps, but a lousy writer. This is based on several specious arguments, one of which is simply the sheer volume of the sales she achieved with books like The Good Earth, Pavilion of Women, Dragon Seed, The Patriot, or Imperial Woman, to name but a few. 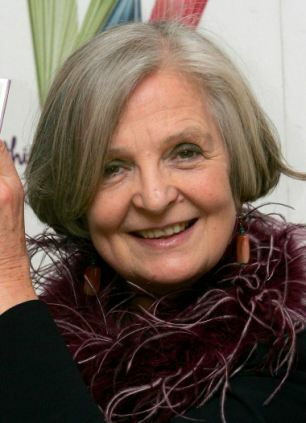 Yes, she churned them out – but so did Dickens. Yes, she was didactic to a rather uncomfortable degree at times, but so were most of the Victorians we admire today. And as Spurling demonstrates, many of the most preposterous and melodramatic events in the novels are there simply because they actually happened. Buck heard about them from her nanny, or her contemporary Chinese friends, or she witnessed them herself. 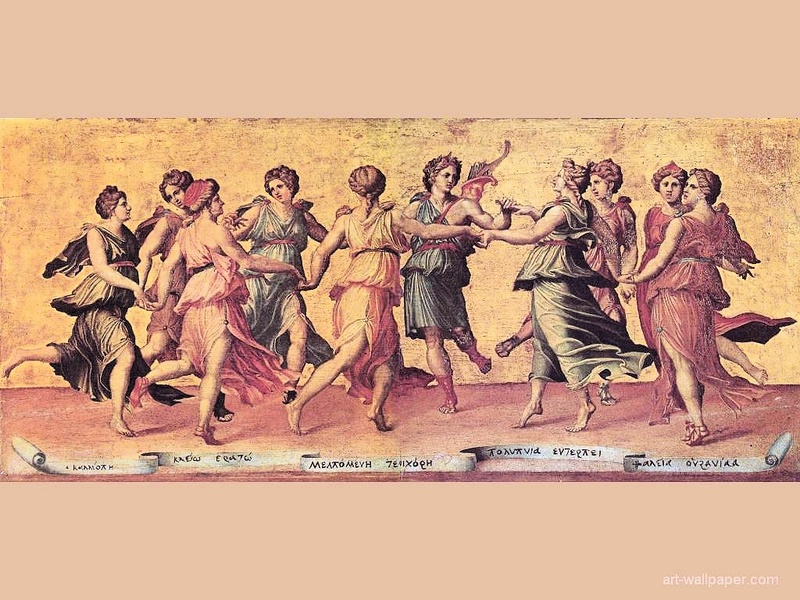 In an age when “literature” and popular writing were splitting apart, Buck resolutely and very successfully chose to be a populist in the realist tradition. 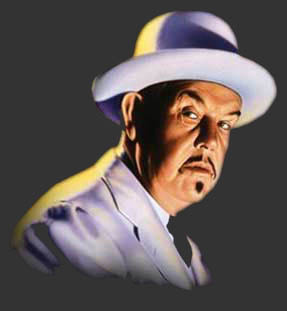 Flawed or not, Spurling shows the books to be consistently informed by passion and anger, by clarity of vision, and by Buck’s fundamental purpose: to communicate the realities of China as it was, to readers whose idea of the Chinese was Charlie Chan and Chu-Chin-Chow at best, and opium-addicted warlords at worst. 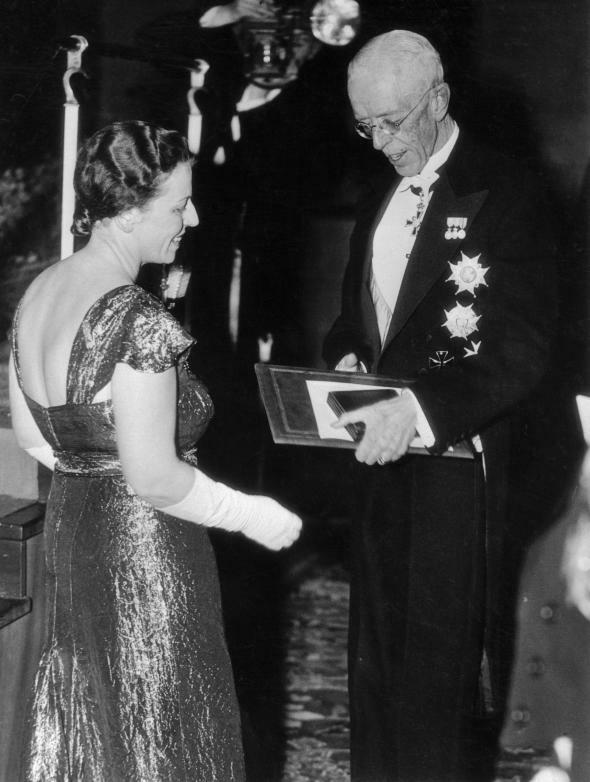 Spurling puts the books so firmly in their historic context that her biography also becomes a cogent history lesson. 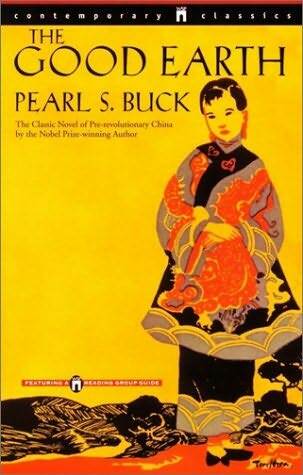 But ultimately, as Spurling points out, the novels and writings of Pearl Buck work because they create a believable world which draws you in so that you become part of it. Spurling has herself written a compelling story of great interest, and has written it brilliantly. Hers is, for me, a model biography. It’s selective and suggestive in the same way that Lytton Strachey could be. It’s written in a style that is simultaneously muscular and self-effacing, making it a terrifically enjoyable read. And it weaves together seamlessly Buck’s story, the reconsideration of a literary legacy and its impact, the resurrection of a reputation, and the historical context in which the Buck’s life and work occurred. 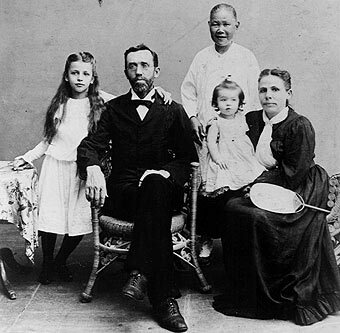 And, as important, it shows the impact of her Chinese years on her later life in America, where she was so energetically outspoken against bigotry in all its forms. In the end, I can praise this book in many ways and summon many arguments for why you should read it, why you simply shouldn’t miss this one. But ultimately the strongest is that there was not a page or a sentence that I did not find completely engrossing and utterly enjoyable. And it certainly makes me want to get my hands on the rest of Buck’s works to read, or re-read. 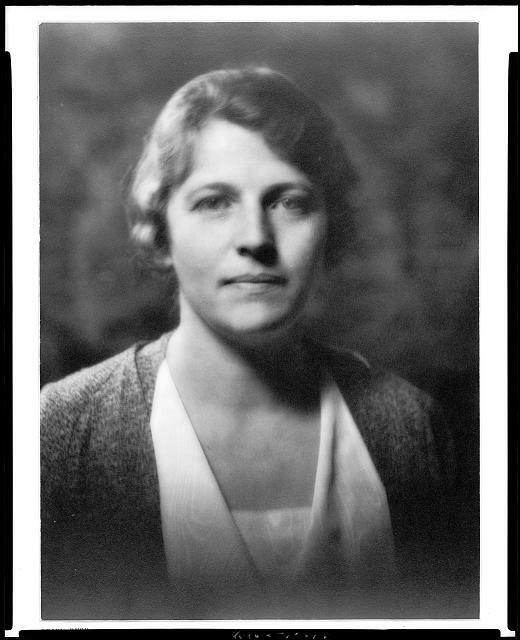 Burying the Bones, Pearl Buck in China was published a couple of months ago in the UK by Profile Books (£15.00), and on 1 June 2010 in the USA as Pearl Buck in China: Journey to The Good Earth ($27.00), by Simon and Schuster). You can read it either way. On my last trip to Ireland, I stumbled upon some of the most fascinating, unusual and truly exciting furniture I’ve ever seen. 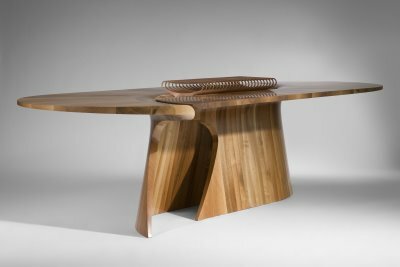 So, if you want an unexpected artistic frisson; and if you’re in the kind of income bracket where you can afford bespoke pieces that work in a practical sense (while they also happen to be works of art), check out the designs of artist-entrepreneur Joseph Walsh. 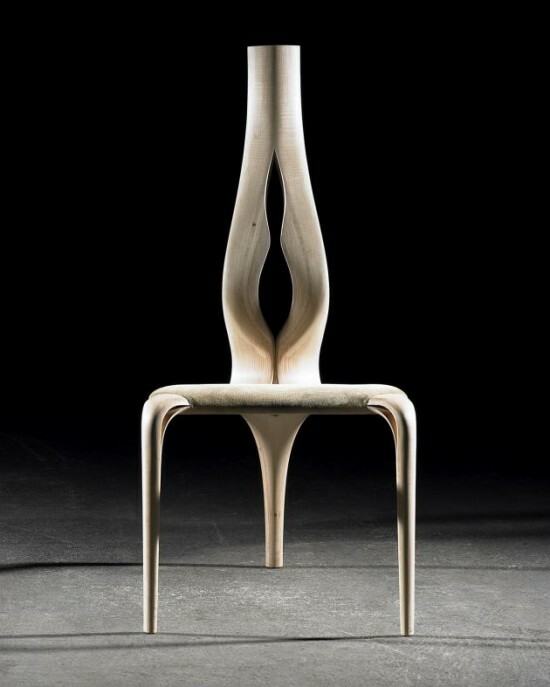 Joseph Walsh began making furniture when he was six – and became a master joiner and carpenter, entirely self-taught, before he was out of his teens; a kind of Mozart of furniture design and construction. 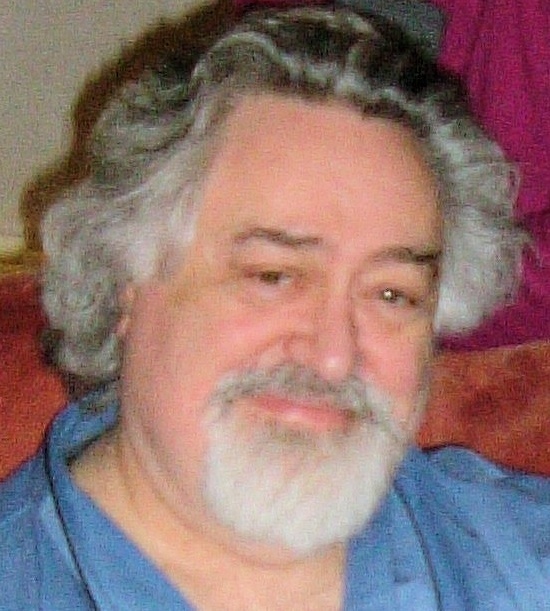 Even as an adolescent, his more “ordinary” creations had a charm and individuality that attracted clients – and proved he already excelled at conception and technique. But since then, he has evolved into pure artistry. Walsh has converted the barns on his father’s farm (that he first worked in as a child) into workshops, and has built a stunning office that I personally wouldn’t mind having as a house! Like all artists, he’s obsessive about his work. He can seem quite shy in person, and has little to say; but if you ask him about the table (inspired by a naval theme) with no legs, suspended by cables from the ceiling while in use (for SOFA, Chicago, in 2007), or his amazing rocking chairs, that look stable, but are meant to move, he becomes enthusiastic, lyrical and unstoppably articulate. 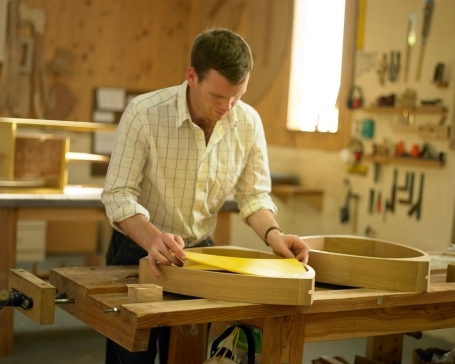 He will tell you everything you ever needed to know about shaping wood, creating new forms, and choosing the exact type of materials that you need to fulfill a vision. “How do I see my work?” he responds when I ask him. 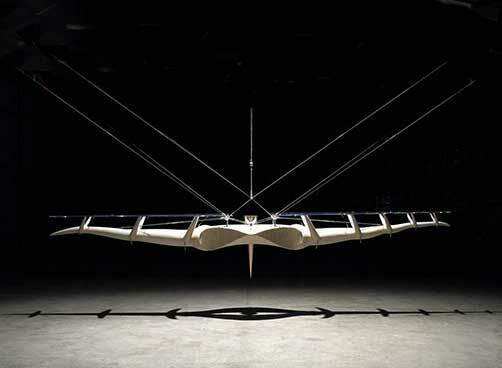 “As transcending design and art, guided only by these three things: the sensitive use of materials, excellence in the physical making of every piece, and purity in structure and form.” He experiments constantly with types of wood, shapes, and the engineering of unbelievably fluid pieces. It’s hard to believe some of the ideas he’s managed to turn into reality, even when you see them, and I dream of giving a dinner party at one of his long tables -– especially the one that hangs from the ceiling. Think of the conversation it will inspire as it gently while you eat. 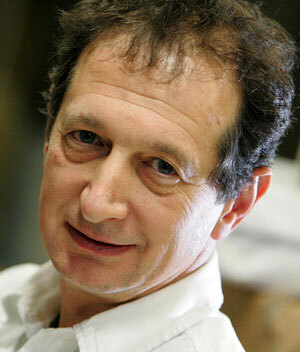 Walsh founded his own studios in 1999, and ten years on has begun training the next generation of furniture artists. His main workshop barn is full of “apprentices” from all over the world who are clearly devoted not only to the work and the learning, but to him personally. You can find his studios in Fartha, Riverstick, Co. Cork, Ireland. To arrange a visit contact: Frances McDonald, Studio Manager, Joseph Walsh Studio, at Tel: +353 21 4771759, Mobile/Cell: +353 87 2420136, or by email: Frances@josephwalshstudio.com They are friendly, welcoming and very hospitable! 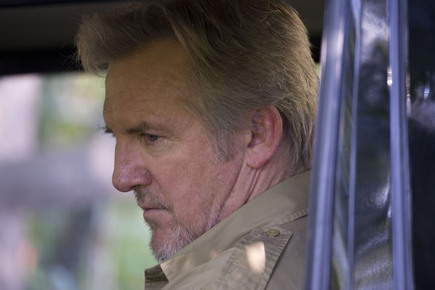 Because Walsh is now being exhibited all over the world – Chicago, New York, Paris, the Far East – you can also Google him to see when he’s coming to a venue near you. If you do visit Walsh, in County Cork, then be sure also to drive to Kinsale, a gem of a fishing town that seems like the prototype of every New England fishing village you’ve ever fantasized. 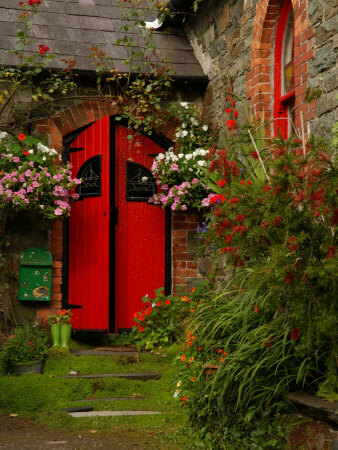 The trip through the greenest of countryside will also remind you why they call this the Emerald Isle. The mediaeval town, with Norman as well as Spanish and English influences, is beautifully situated; it’s picture perfect, and you’ll come across what I deem to be one of the best fish restaurants in the world: Fishy Fishy. 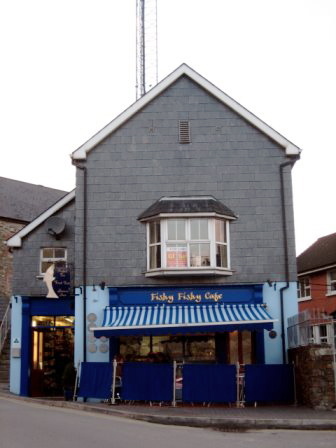 Fishy Fishy is run by the husband-and-wife team, Martin and Marie Shanahan. 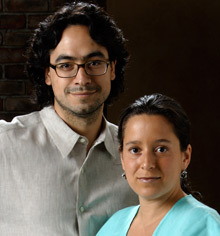 The couple began with a small fish shop-deli that still exists, which made them locally famous. 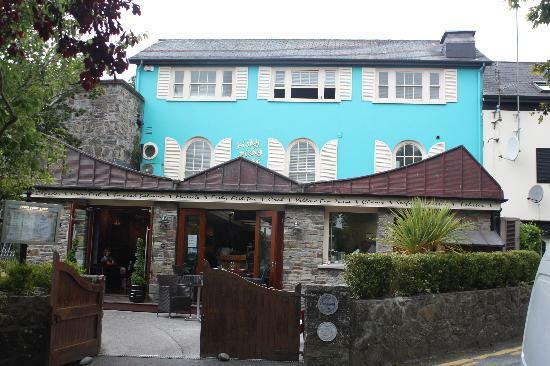 From a business for supplying the best catch to the locals and restaurants of Kinsale, they developed their deli into a restaurant that they’ve moved to Kinsale’s seafront. 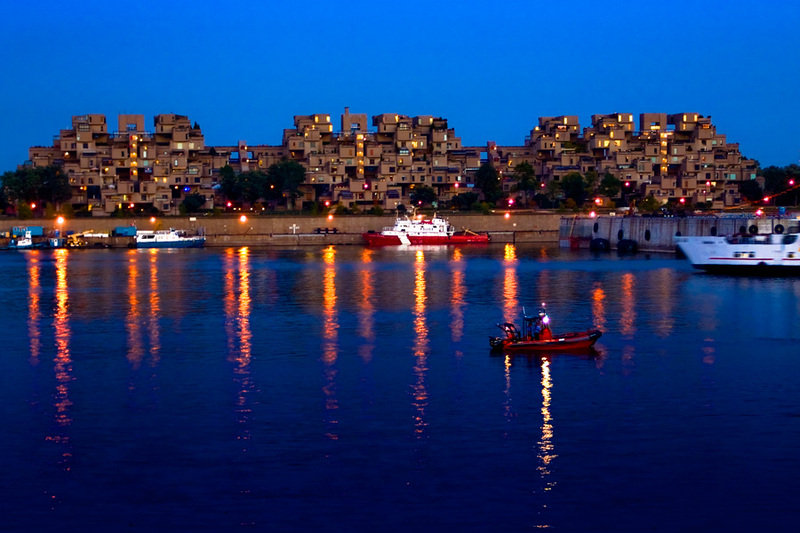 The fish they cook is brought to their doorstep straight from the boats. It could not be fresher – or better prepared. Whoever wins on Sunday, in these columns there are no losers. Red, of course, is the overwhelming best bet. And with good reason: its two heroic performers, who have had a year to burnish every tiny detail of their pas de deux, play out a visceral and substantive evening. 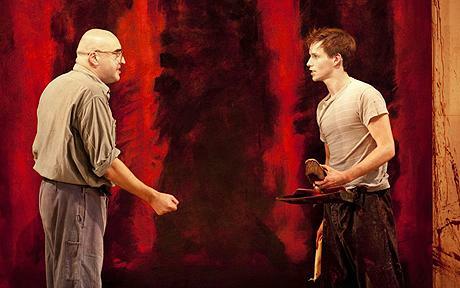 The arguments presented by Alfred Molina as Mark Rothko, and Oliver award-winner Eddie Redmayne as his assistant (mostly about morality, but from different perspectives) still resonate, and their priming of a huge canvas will go down as one of the great set pieces in theater history. Writer John Logan knows just how to construct a seesaw of the prickly relationship between artist and assistant so it keeps working like a clock. 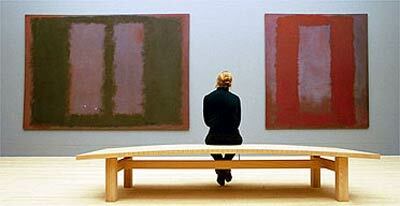 Plaintive afterthought: is Molina consigned to play refuseniks whose masterpieces end up on life’s cutting room floor? 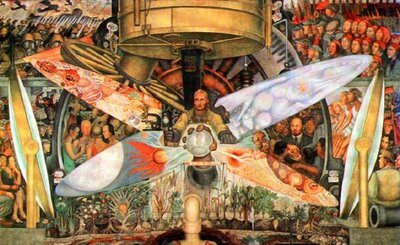 His Diego Rivera (in Julia Taymor’s film Frida) was commissioned in 1932 by Nelson Rockefeller to paint a mural at the entrance to the RCA Building in Radio City. When he declined to remove Lenin’s portrait within it, the mural was painted over and chopped out. 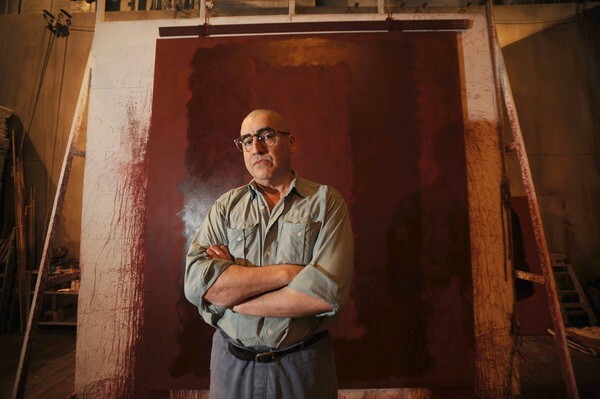 And Red ends with Rothko recalling the canvases he’s been hired to do for the Four Seasons restaurant, unwilling to have them hang in a “capital of consumption.” Molina makes a strong case for both artists, but who could blame him for feeling depressed? And although you can view the RCA mural only in old photos, you can see nine of the Four Seasons canvases in the permanent collection of the Tate Modern in London. 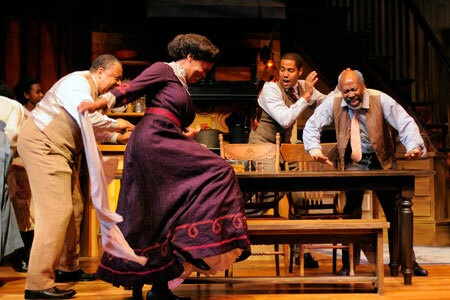 Another one-woman turn, by Anna Deavere Smith, was interesting for a whole different set of reasons: in Let Me Down Easy it was harder to see where she was going with her material at first, but soon, as it picked up speed and depth, it developed in surprising ways. Portraying characters as diverse as Lance Armstrong, Joel Siegel, Eve Ensler, a doctor at Charity Hospital in New Orleans, the director of an orphanage in Johannesburg, and a Buddhist monk, the evolution of attitudes towards mortality and its acceptance gathered enormous power. 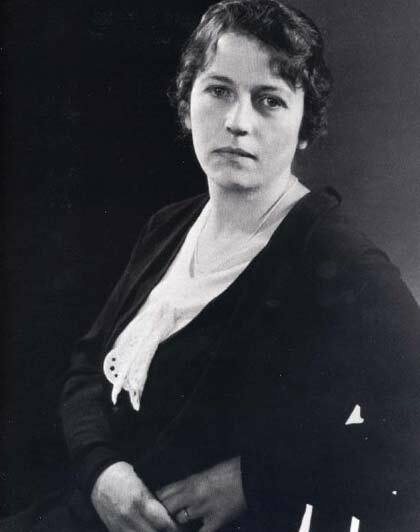 As in her earlier works, the entire play was based on interviews with the real people Deavere was impersonating. 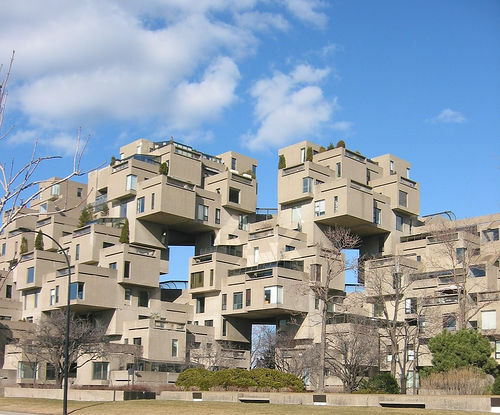 And, on a slightly different note: The Bilbao Effect, a comedy about architecture, by an architect-writer (Oren Safdie), son of architect Moshe Safdie (famous for the beautiful blocky lines and functionality of Montreal’s Habitat 67). It’s witty all right, starring a vain and villainous architect (Joris Stuyck) as Erhardt Shlaminger—a thinly-disguised sendup of Frank Gehry. Admittedly, the jokes are inside-y, and there are probably backstage scores to settle that the audience may never know, but Safdie fils has real talent, Brendan Hughes’ direction is superb, and the entire cast gets it right. The funniest moment in the play (and there are many) comes with the solemn presentation of a model of Shlamingers’s newest project. What a glorious mess! 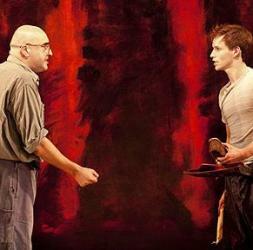 The play, at the Center for Architecture on LaGuardia Place, closes Sunday. Perhaps a clueless developer who misses the point will underwrite its extension at another venue? Wouldn’t that be fun! Life isn’t always fair! 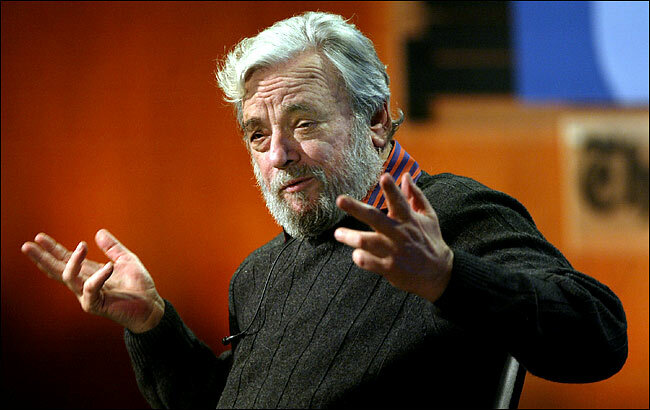 Sondheim on Sondheim has won only two nominations – for Barbara Cook (Best Performance By a Featured Actress) and for Dan Moses Schreier (Sound Design) – both richly deserved. 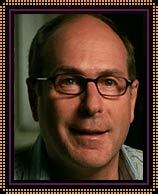 But why not for direction (James Lapine)? For set design (Beowolf Borritt) and video and projection de sign (Peter Flaherty)? It’s not just the words and the music, but Sondheim himself, leading you – laughing and crying – through the second half of the 20th century. And it all comes back: seeing Company (bitter) and A Funny Thing Happened on the Way to the Forum (sweet) the week they opened; A Little Night Music at its last preview; Follies at its Boston tryout, (when it was still only one act and wildly cutting edge); the first Sweeney Todd and Pacific Overtures. And the emotional impact of the Act One finale of Sundays in the Park with George, to name only a few. 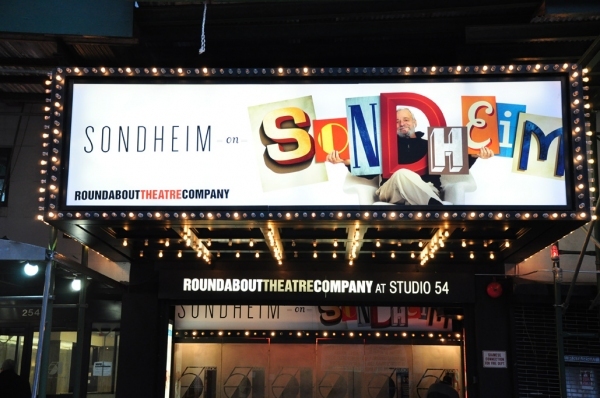 Once you settle into the nostalgia trip, you realize all over again just how extraordinary Sondheim’s work is, and how well it’s served by the once-in-a-lifetime cast assembled for the limited run at Studio 54 (extended again for positively the last time until June 27). You really won’t see them all on one stage at the same time ever again. 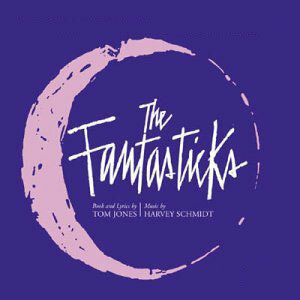 Then there’s Lapine’s conception and direction, and the visuals of Borritt and Flaherty to connect the biggest of exclamation points and subtlest of dots of Sondheim’s very complicated life. Brilliantly, from beginning to end. It’s a paradigm for how it’s done. And you can actually get virtually every syllable (certainly important for getting Sondheim) because the eight singing actors stand, sit, dance, and never forget to deliver all the way. 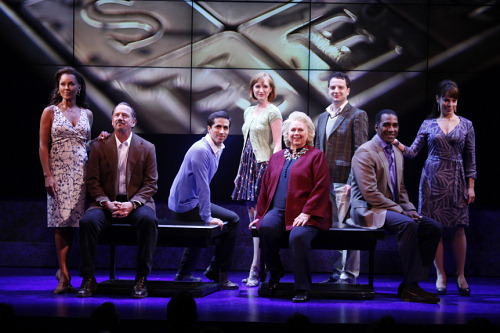 Ben Brantley was caustic about this show, but he was wrong. There’s no reason to be caustic when content, conception, and performance are at such a stratospheric level. No, life isn’t always fair. Just be sure you go to Studio 54 before the lights and the music disappear.